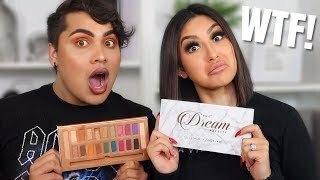 Discover BeautyyBird's Youtube and Instagram stats, most viewed videos and tag analysis. 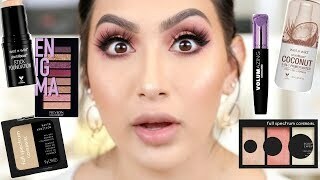 Get inspired by discovering the TOP 100 Youtube videos of BeautyyBird. NEW YEAR NEW PRODUCTS! ARE THEY WORTH IT?! 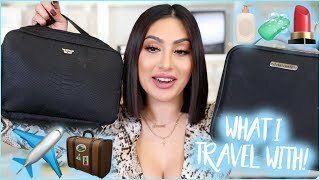 WHAT'S IN MY TRAVEL BAG/CASE! 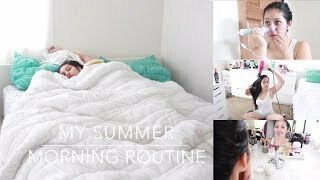 | ALL OF MY TRAVEL ESSENTIALS! 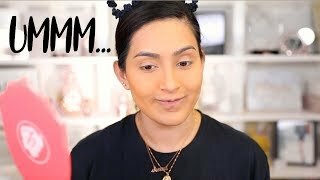 PLT ACTIVE WEAR HAUL! IS IT WORTH IT?! 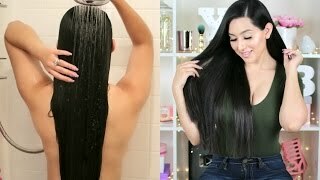 Discover which video tags are used by BeautyyBird for the most videos.